Baleno Smart Hybrid is sold in international markets. If launched, it’ll be the third petrol model in Maruti’s lineup to use a Smart Hybrid system. Most likely to get the 1.2-litre motor with a mild-hybrid setup. Even though the Baleno getting a smart hybrid setup is news for Indian market, Maruti has been shipping mild hybrid variants of the hatchback to markets abroad for three years now. 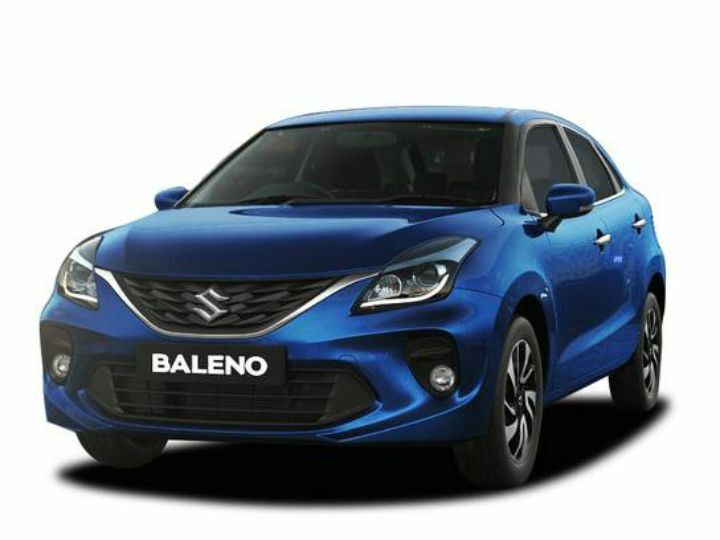 Now, as per a video that emerged of a Baleno being tested, Maruti might be planning to introduce the variant in India. The exteriors look exactly similar to the standard car, except for the ‘Smart Hybrid’ badge. The car spotted in the spy video does not carry a DDiS badge, which hints at the test mule being the petrol variant. What’s new will be the addition of a mild hybrid system to the 1.2-litre petrol engine which makes 84PS of power and 115Nm of torque. Maruti Suzuki is planning to boost the engine’s efficiency, which is claimed at 21.4 kmpl. The addition of the hybrid petrol engine comes at an important juncture: diesel engines are set to become more expensive when the BSVI norms kick in. The 1.3-litre, Fiat sourced 'Diesel Engine Of India' is unlikely to survive post April 2020. The smart hybrid version of the Baleno is a win-win for Maruti as it would make more power than its diesel counterpart (which makes 75PS) while being more efficient than the standard petrol variant. Maruti’s smart hybrid system uses a dual battery setup including a lithium ion battery which automatically stops the engine when on idle and silently starts it when the optimal conditions are met. The energy generated from braking is stored in the lithium-ion battery and used to assist acceleration and the engine’s idle start-stop system. Currently, Ciaz, and Ertiga are the two cars that use the smart hybrid system with a petrol engine in India. Further details on the specification and the launch date are yet to come but we expect it to be launched by next year as Maruti has confirmed that all its cars will move on to BSVI engines by December 2019. Expect the Baleno mild hybrid to be priced at a premium over the current car, which is priced from Rs 5.46 lakh to 8.78 lakh (ex-showroom Delhi).